Even with diet and exercise, many people have stubborn pockets of fat that seem impossible to lose. 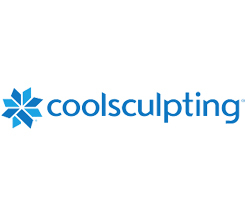 Non-invasive body contouring and sculpting technology targets and destroys fat cells, helping you achieve a slimmer, more sculpted appearance without surgery or downtime. Remove stubborn fat you can’t lose with diet and exercise alone. Target unwanted fat in specific areas, such as the abdomen, love handles and chin.